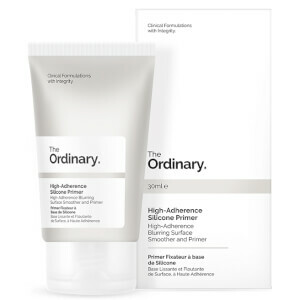 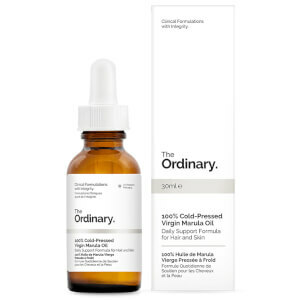 Discover the innovative range of high-performance skincare from The Ordinary here at Mankind. 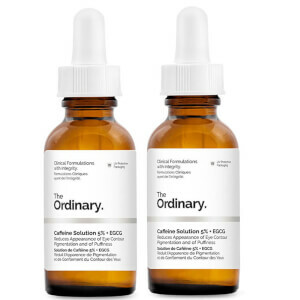 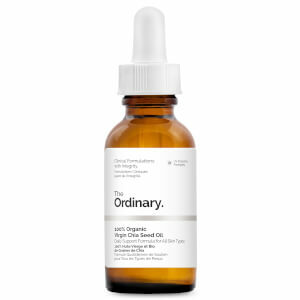 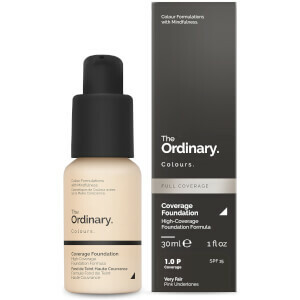 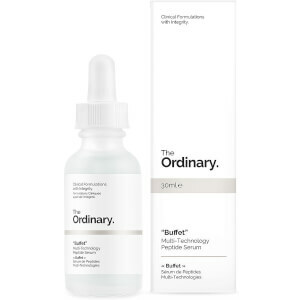 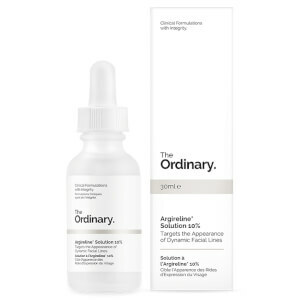 DECIEM skincare brand The Ordinary offer a range of innovative skincare products at very affordable prices. Designed with science in mind, their products contain only the most effective ingredients in their clinical formulations. You can use the one product or stack a range of them to keep your skin in its best possible condition. 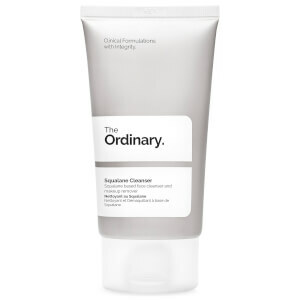 The Ordinary is also 100% cruelty-free. 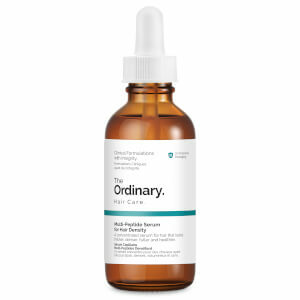 Excess oil production from oily skin can often leave your pores blocked. To prevent this from happening, opt for an acidic skincare treatment such as The Ordinary Salicylic Acid 2% Solution. 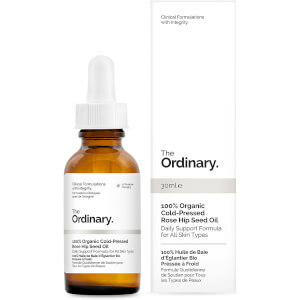 This will help to regulate oil production whilst clarifying and exfoliating the skin. For dry skin sufferers, it’s important to keep moisture topped up within the skin. 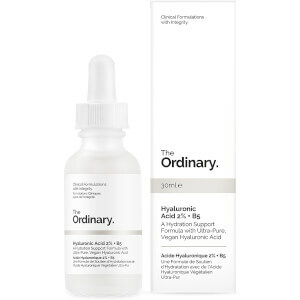 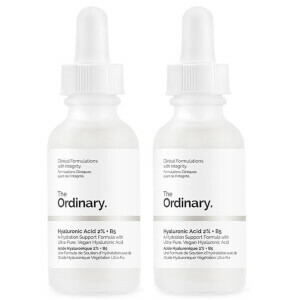 The Ordinary Natural Moisturising Factors + HA is a good addition to your skincare regime as it contains Hyaluronic Acid which will quench dryness from deep down. It also contains essential amino and fatty acids which replenish the lipid layer for improved water retention.